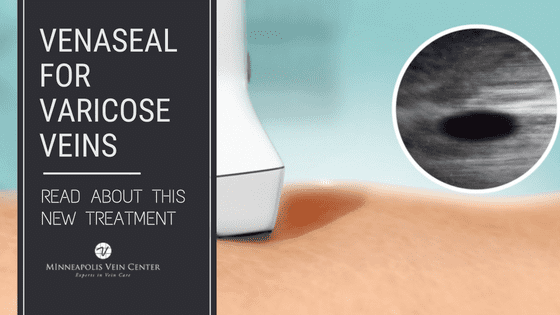 Unfortunately, there is no way to prevent varicose veins. However, there are things you can do that may slow the onset of the condition or prevent it from getting worse. The veins in your legs carry blood back to your heart—a job that is made more difficult by gravity pulling in the opposite direction. 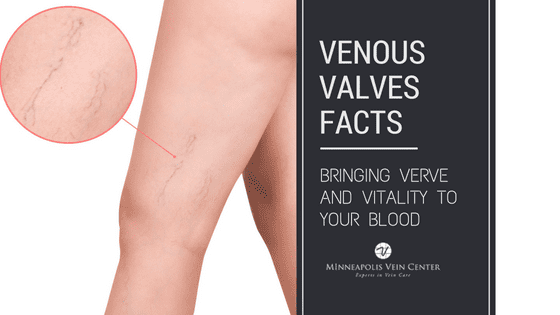 When the veins aren’t working properly, blood pools in the leg, which results in veins that appear twisted or bulging. Elevating your legs makes it easier for veins to pump that blood back toward the heart. For best results, lie down and elevate your legs above your heart 3-4 times each day. Sitting or standing for long periods of time increases pressure on the leg veins. It’s important to move your legs regularly. If you sit behind a desk most of the day, make time to get up and stretch your legs every hour. If you stand most of the day, bend and stretch your legs regularly to keep blood flowing. Obesity is one of the major risk factors for varicose veins. Extra weight increases the pressure on leg veins and can contribute to the development of varicose veins. Maintain a healthy weight and get regular exercise for a boost to your health and maintain a proactive stance against the development of varicose veins. 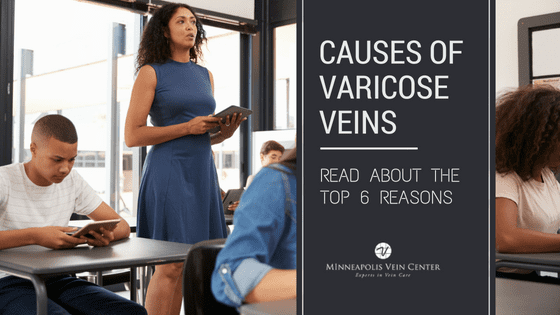 The most common risk factors for varicose veins are family history, obesity, inactivity, being female, pregnancy and age. When you know your risk you can take a proactive step in preventing the disease and seeking medical guidance at the earliest stages. 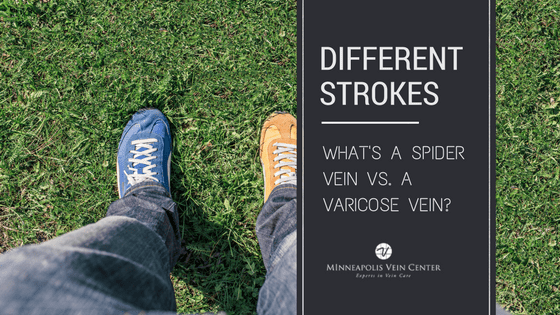 If you’re concerned about your varicose veins, schedule a consultation with an Interventional Radiologist at Minneapolis Vein Center. 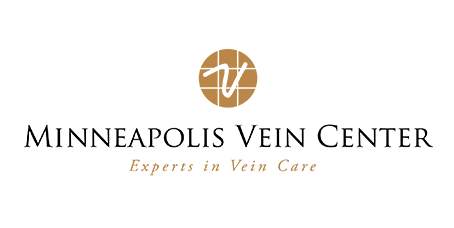 Our experienced team can help you understand treatment options and insurance coverage so you can finally get rid of your varicose veins!